Welcome Baby C to the Medina Ohio newborn photography blog! Y’all, this little lady made me think I had gone to baby heaven! Nine and a half pounds of pure squishy perfection. I died. Little Miss C’s brother came in for his newborn session eighteen months ago and let me tell you, this family makes some really adorable babies! Baby C has a full head of dark hair and was just as laid back as her brother. I could have just eaten them both up! Floral is my favorite and when I saw this backdrop from Freebird Prop Shoppe, I just had to have it! Isn’t Miss C just divine? Those cheeks and rolls on her arms are everything! 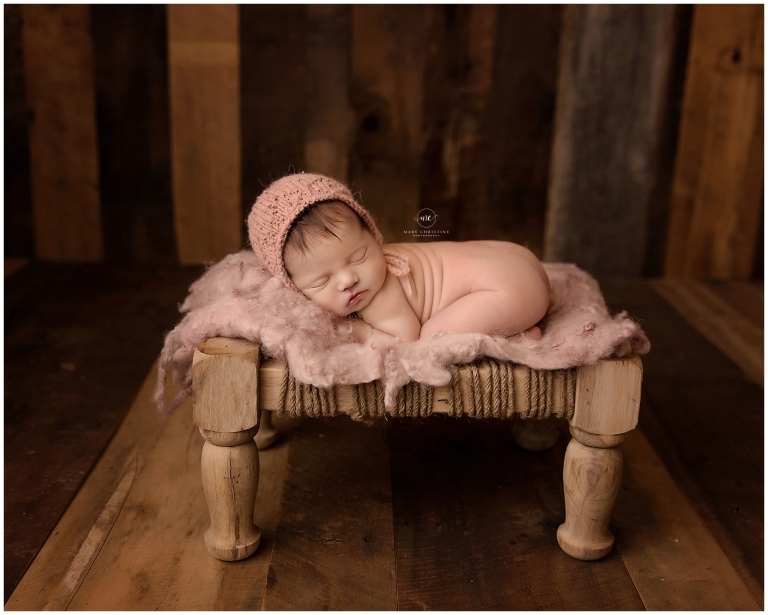 This new bonnet from Wild Blossom Props is just the sweetest touch. I love this pose and especially the little rolls on her back. Newborns just do not stay little long enough! It is such an amazing opportunity I have to work with these tiny miracles every day! Those baby rolls are everything! Her squish is just so darn cute! 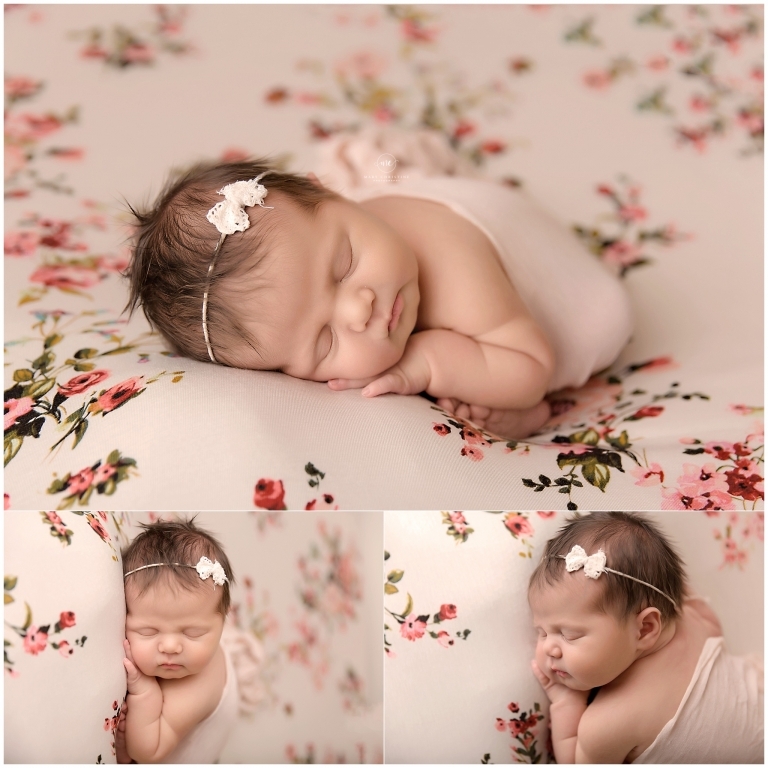 I just can not believe how sweet she is- and so sleepy for her newborn session at just seven days new. 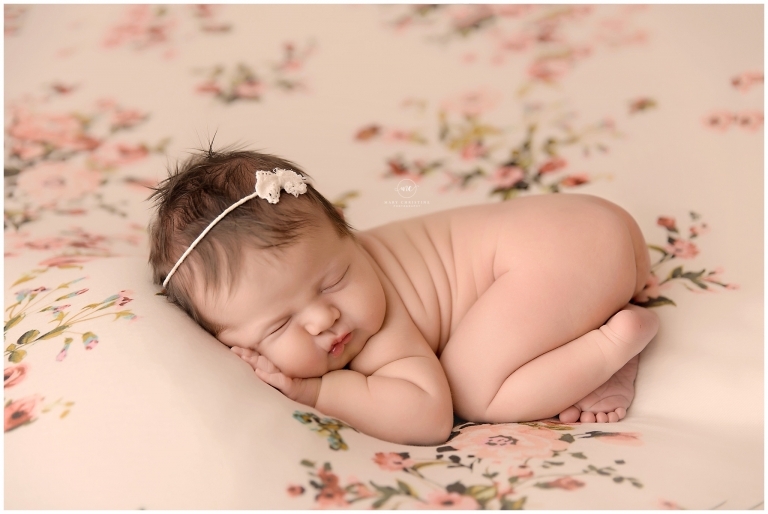 Thank you so much for stopping by the Medina Ohio newborn photography blog! Are you expecting a little one soon? I would be so honored to be your newborn photographer! 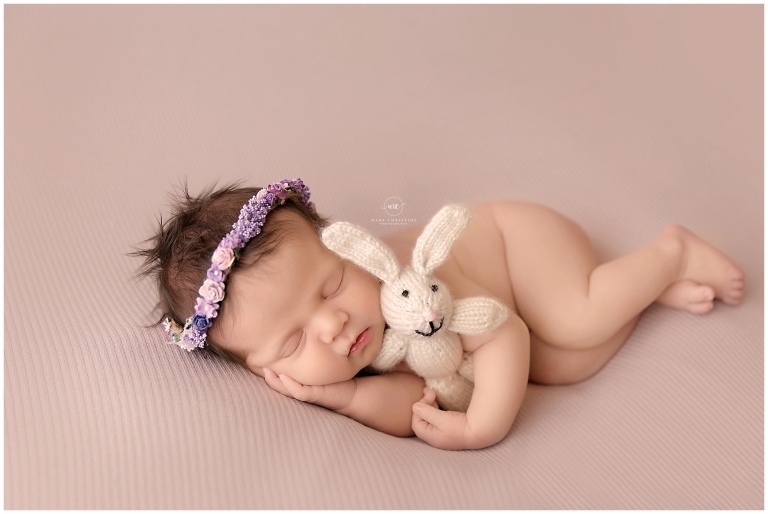 Please check out the newborn portfolio and similar sessions on the blog.